We appreciate your feedback about your support experience with WooCommerce, developers of WooCommerce Subscription Downloads. This helps us maintain high standards on the WooMarketplace, and helps WooCommerce improve. WooCommerce Subscription Downloads enables you to offer downloadable products to your subscribers, while maintaining individual listings for each of your downloadable products, having them sold individually via your store, as well as via the subscription. 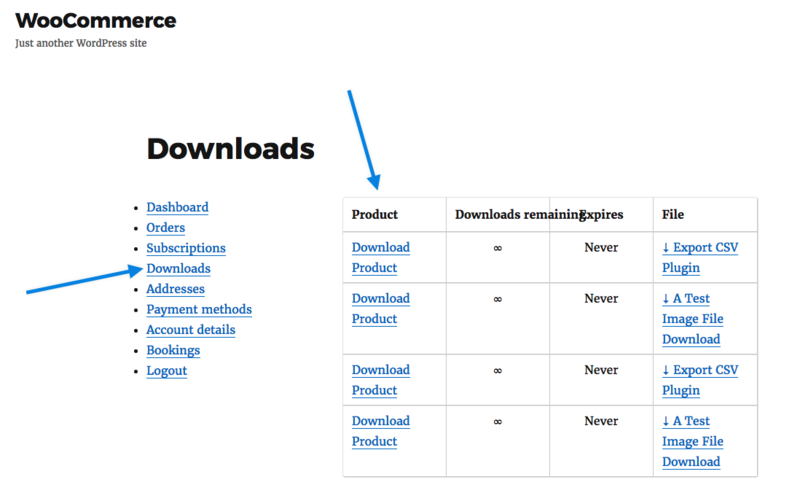 WooCommerce Subscription Downloads adds one new field to your downloadable products, in the Product Data meta box. Once you have your subscription product in place, the subscription can be searched for via the new Subscriptions field shown when adding your Downloadable product. 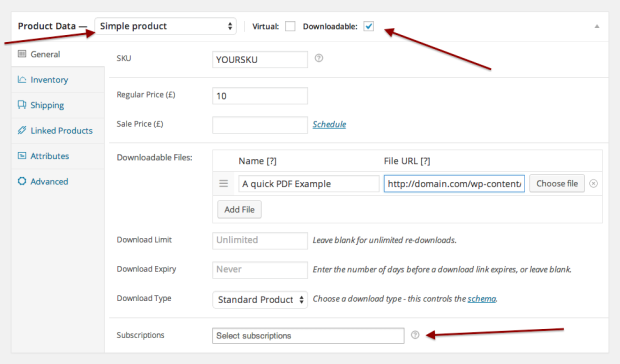 When you update the files available for a downloadable product, your subscribers automatically receive the update. Your subscribers can find their downloads on their My Account >> Downloads page.